Making more and stronger disciples of Jesus. 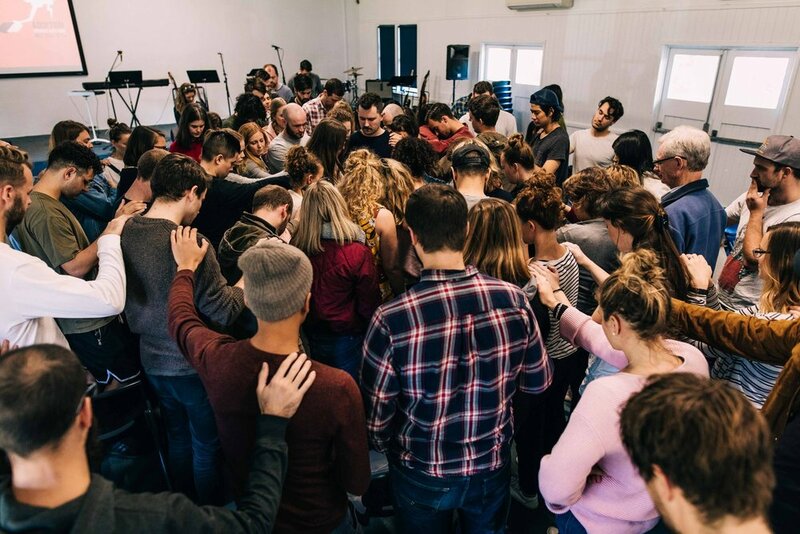 City Light Church is a community of people who are on about making more and stronger disciples of Jesus. We seek to know Jesus more deeply every week and to have every part of our lives shaped by who he is and what he has done for us. Nothing makes us happier than being able to see others share in the joy that comes with following Jesus. So regardless of your background or beliefs, whether you are skeptical or investigating, we would love to make you feel welcome at any of our Sunday gatherings.